As the global economy experiences continued change, transition and growth, The Hurtado Del Solar Group takes pride in offering some of the very best insight, ideas and service to high net worth clients throughout the world. 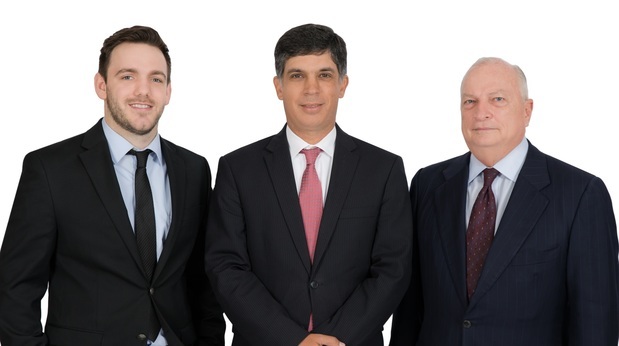 As one of the premier international financial advisory teams in Louisiana, our clientele is made up of investors from the United States, Central and South America, Europe and Asia. Strategically based in Baton Rouge, we are in a position to serve not only individuals that live outside of the U.S., but also those who live here that travel and do business across the globe. Drawing on the extensive research capabilities and global reach of Morgan Stanley, we’re able to have a broad, worldly view of the events and activity impacting foreign economies and capital markets. We are sensitive to and knowledgeable about the concerns that are unique to our international clients, such as hyperinflation, security, political turmoil and currency movements. Therefore, we strive to remain well-prepared to identify and present the investment opportunities that are most appealing to and appropriate for our clients with such concerns in mind. 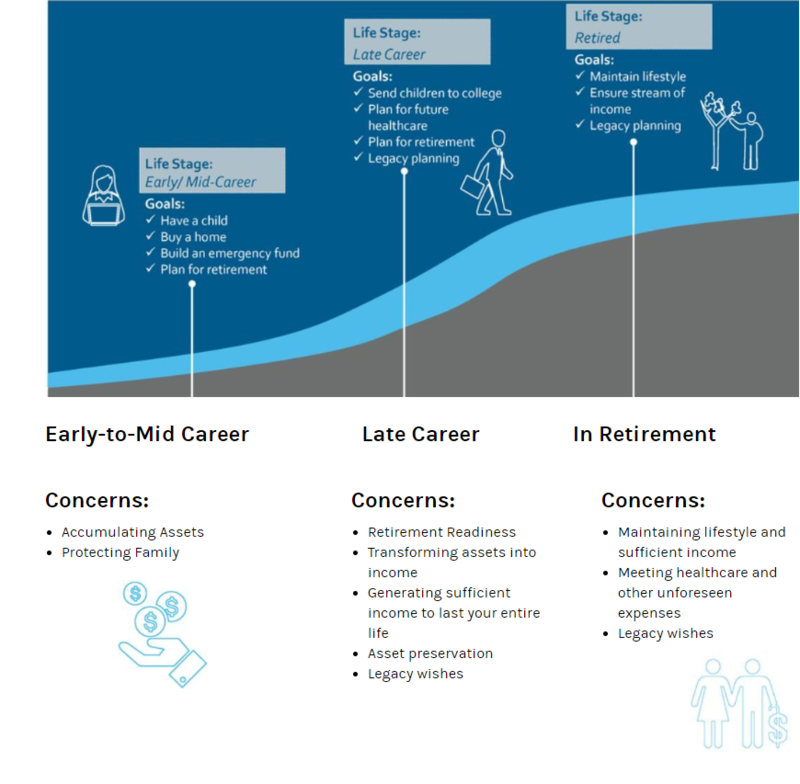 We understand that the approach to investing and retirement planning is different for each investor based upon a number of factors--that rings especially true for our international clients. Yet, our process remains the same—we believe in being clear and transparent with our clients in regards to how we manage their assets. Our goal is to ensure that you achieve long-term financial success and to give you the confidence needed to make sound financial decisions that will have a positive impact on you, your family and your business. 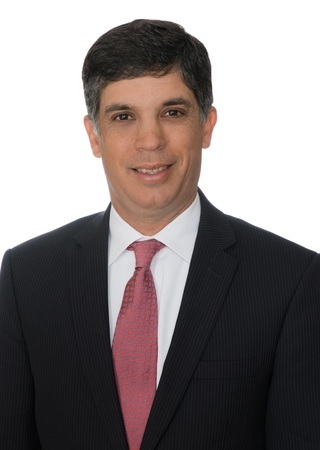 Enrique brings nearly 30 years of financial services experience to the team and currently serves as Senior Vice President at Morgan Stanley. Raised in Nicaragua, Enrique came to the United States at age 18 to study at Louisiana State University and has called the Baton Rouge area home ever since. Prior to joining Morgan Stanley in 2010, Enrique spent the previous 15 years as a financial advisor at Merrill Lynch. Enrique and his wife Kelly are the proud parents of three daughters: Erika, Alexandra and Daniela. In his free time Enrique likes to cook, travel or spend time with his family and friends. Born and raised in Peru, Felipe first arrived in Baton Rouge in 1991 after accepting a golf scholarship to Louisiana State University. At LSU, Felipe earned a bachelor’s degree in Agricultural Business. Following graduation, he returned to Peru where he spent several years working in the agricultural and produce industry. In 2000, Felipe took advantage of an opportunity to return to the U.S. and spent seven years working in the golf equipment and apparel industry in Miami. Following the advice of a close friend, he eventually made the transition into the financial services industry and returned to Baton Rouge, joining Merrill-Lynch as a financial advisor in 2008. Soon after, he began working alongside current partner Enrique Hurtado. 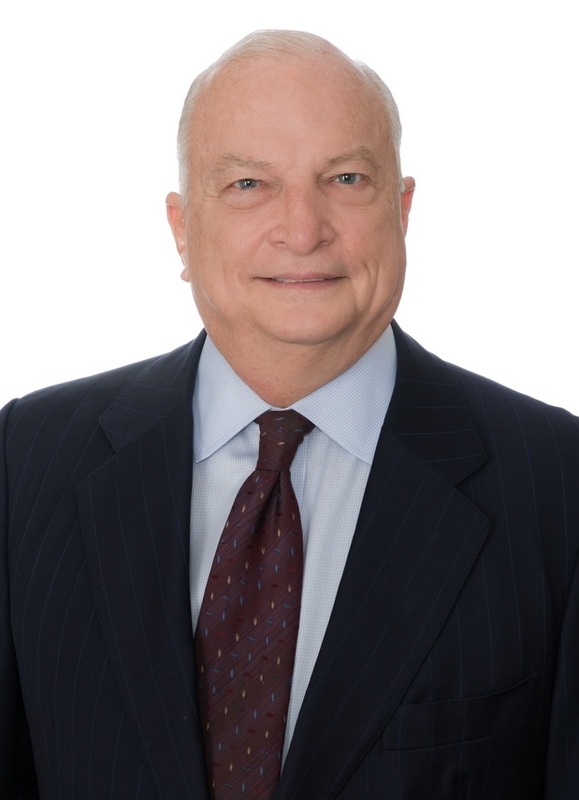 Combined with his newfound relationships from the South Florida golfing industry, Felipe leveraged his deep ties to the South American agricultural community to help build one of the premier international financial advisory teams in the south. In 2010, Enrique and Felipe parted ways with Merrill-Lynch and joined Morgan Stanley Wealth Management, forming The Hurtado Del Solar Team at Morgan Stanley. Felipe routinely travels to both Central and South America throughout the year to visit with his international clients and to stay up to date on the ever-changing economic and political climate in those regions. He and his wife, Carolina, live in Baton Rouge and are the proud parents of two boys—Felipe Jr., and Lukas. When away from the office, Felipe loves to fish, play golf and travel with his family. Dylan joined The Hurtado Del Solar Team as a Client Service Associate in October of 2017. 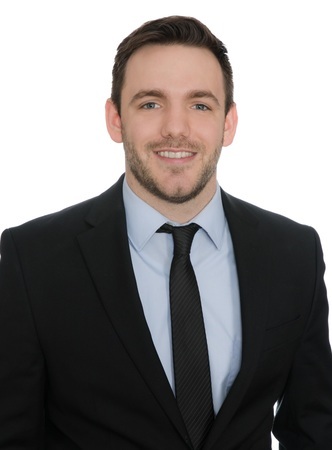 A native of Watson, Dylan earned his Bachelor of Science degree in Business Management from Southeastern Louisiana University and also holds a Masters degree in International Business from Hult International Business School in Boston. As Client Service Associate, Dylan is often the first point of contact for clients calling in with questions about their accounts. He assists clients and advisors with various administrative tasks, such as opening accounts, money transfers and ensuring that paperwork is properly filled out and processed. Dylan lives in Baton Rouge and is a volunteer basketball coach at Walker Middle School.